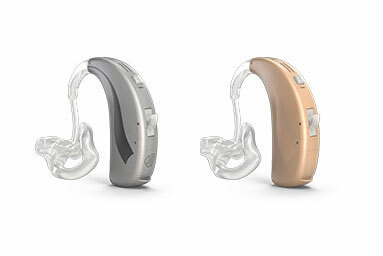 The beat SHD product family is part of HANSATON’s HearIntelligence™ hearing systems, which were developed to take over impaired natural hearing processes using innovative signal processing. 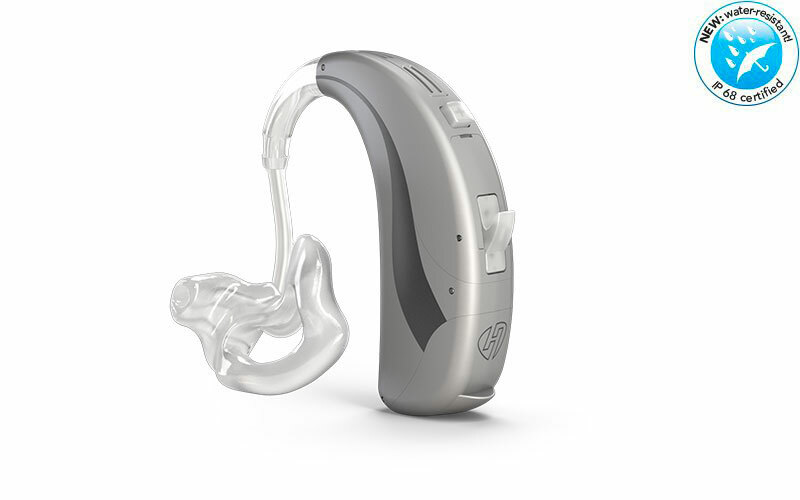 Their objective is not only to balance hearing loss, but also to allow for a more natural hearing experience with hearing systems. 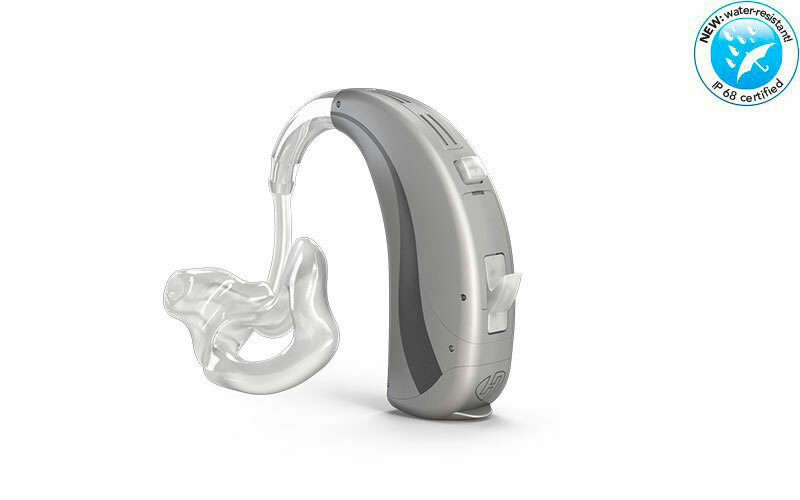 Experience for yourself how innovative technology can have powerful effects. Everyone’s needs and desires are different. 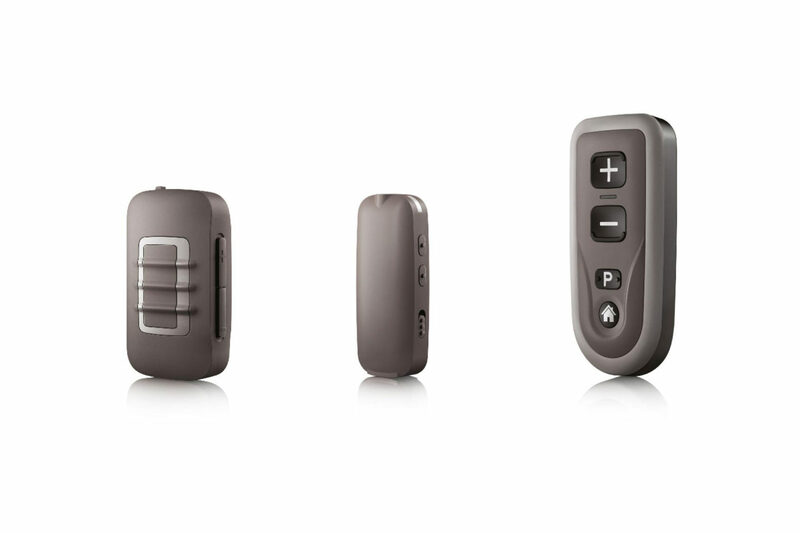 HANSATON has a wide range of Behind-The-Ear hearing systems available to help you and your hearing system professional find an optimal solution. Dynamic and powerful, the high-performance beat SHD family of products provides impressive amplification without sacrificing sound or speech quality. 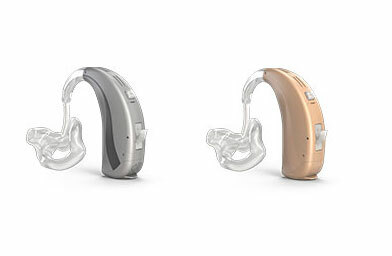 HANSATON Power hearing system colours.